A great image can turn a simple post into something that makes your brand stand out! While you can easily find an image just by searching for it in Google, legally you cannot use those images found in random places on the internet. This is where many companies could get into a lot of trouble. 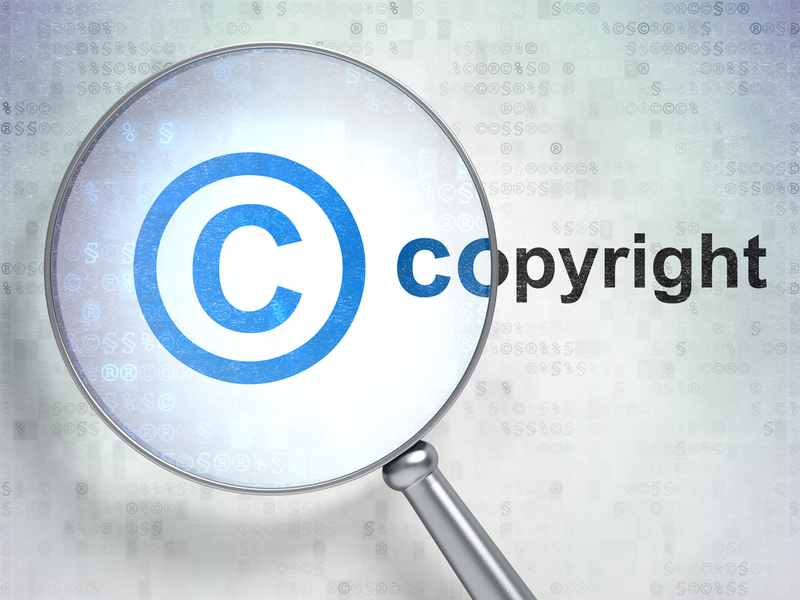 Let's explore some of the copyright related terms you should know and understand to protect your business. Article I, Section 8, clause 8, of the United States Constitution states the purpose of copyright laws is “to promote the Progress of Science and useful Arts, by securing for limited times to Authors and Inventors the exclusive Right to their respective Writings and Discoveries.” When you think of copyright, the first thing that may pop into your mind is probably copy, or written text; however, copyright also applies to images. As soon as an original work is created, copyright applies. It is an automatic right that does not require paperwork from the creator, such as a patent or trademark would. While giving a shout-out or link back to the original work may seem like a way to get around copyright, attribution does not negate copyright infringement. The owner of the work has the right to decide whether or not their work can be used in your blog or on your site. If you know the owner of the image, it's as simple as asking their permission. If you don't know them, it's best to just choose a different image. Fair use is "the doctrine that brief excerpts of copyright material may, under certain circumstances, be quoted verbatim for purposes such as criticism, news reporting, teaching, and research, without the need for permission from or payment to the copyright holder." A common example of fair use is if you're writing a review of a product. 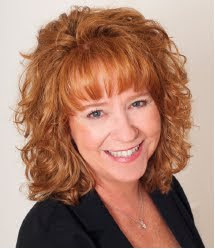 In this case, those reading your review are going to want to know what the product looks like, with a professional image, not one you've taken at home with your cellphone. Fair use is in place to benefit the public; however, there are limits to fair use and only the courts have the final say. The "Public Domain" refers to creative materials that are not protected by intellectual property laws such as copyright, trademark, or patent laws. While there are many websites that allow users to upload their own images to the public domain, there is no one monitoring if those images being uploaded actually belong to the person uploading them. Be sure to always read the fine print on the site to help you determine if you want to take the risk of using one of these images. 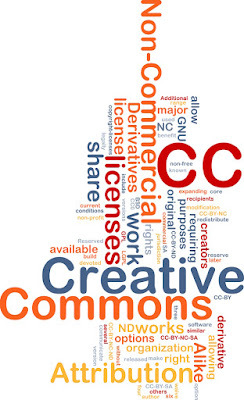 A Creative Commons License is one of several public copyright licenses that enable the free distribution of an otherwise copyrighted work. This license is used when an author wants to give people the right to share, use, and build upon a work that they have created. Using an image under a creative commons license is not as simple as it may seem. There are actually 7 different creative commons licenses each with their own guidelines. All creative commons images are subject to attribution, and the creator has a say in how that attribution is given. 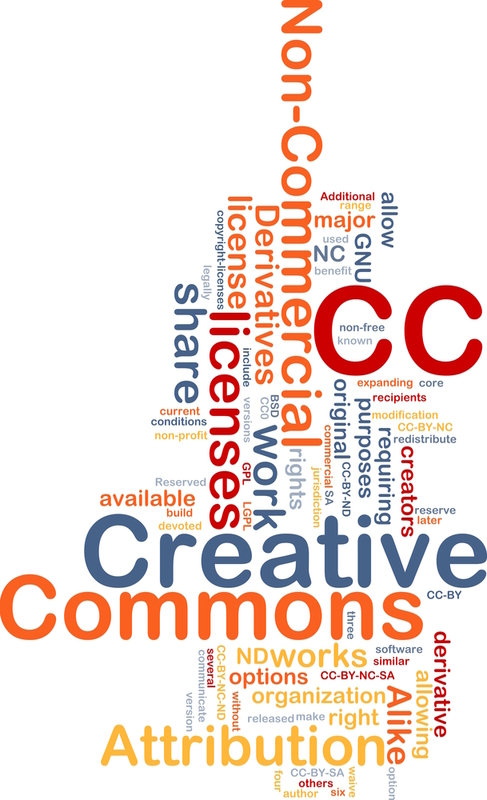 Some creative commons licenses do not allow for commercial use. If you're going to use an image under a creative commons license, be sure that you are fully aware of the rules and regulations with that particular license. To use Royalty-Free images, you have to purchase a license. Once the license has been paid for, you may be able to use the image an unlimited amount of times and for virtually any application, according to your license agreement. The cost of the license may be dependent on the file size, the number of permitted users and sometimes other factors. At MSW Interactive Designs, we use royalty-free stock images in our posts; there are several reputable websites you can purchase images from. The important thing to remember when choosing a royalty free image library is to read the fine print; be sure you fully understand what is required of you before purchasing and using photos from the site. Each royalty free image website has very different requirements. The bottom line is: when in doubt, always assume that the image is subject to copyright laws. The phrase "you're better safe than sorry" definitely applies here. Check out this great infographic to help you decide the answer to the question: "Can I Use that Picture?" If you need help with creating content for your social media campaign, consider hiring us for all your social media marketing needs! We'll take care of finding images and posting them for you when you sign up for our monthly social media engagement package. Contact MSW Interactive Designs today at 573-552-8403 for more information!